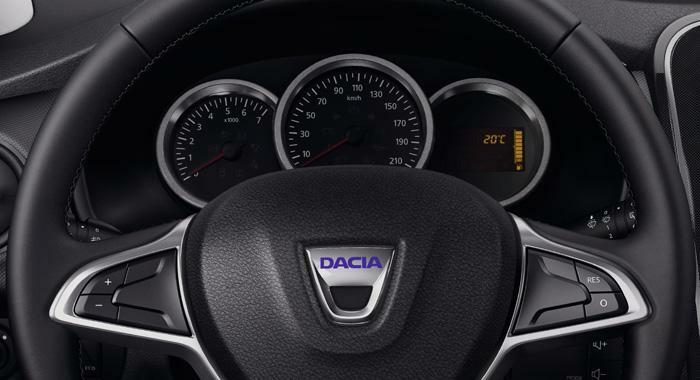 New Dacia Logan MCV Stepway has electric window switches in the door panels. 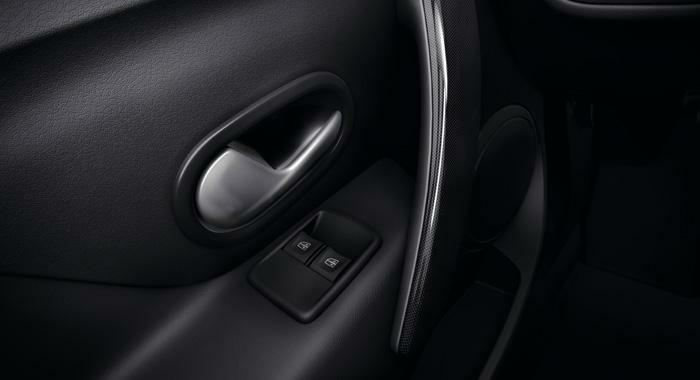 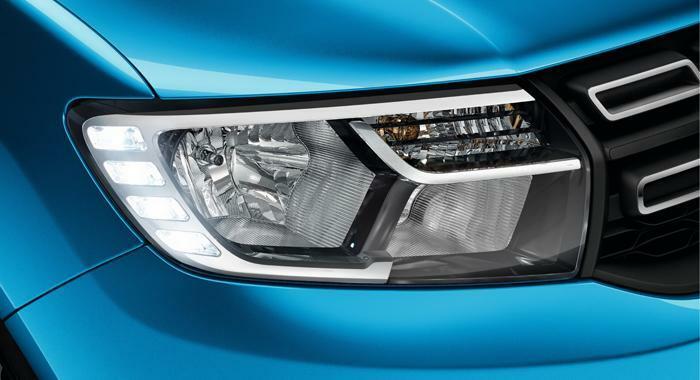 What's more, the driver's window has a 'one-touch' functionality. 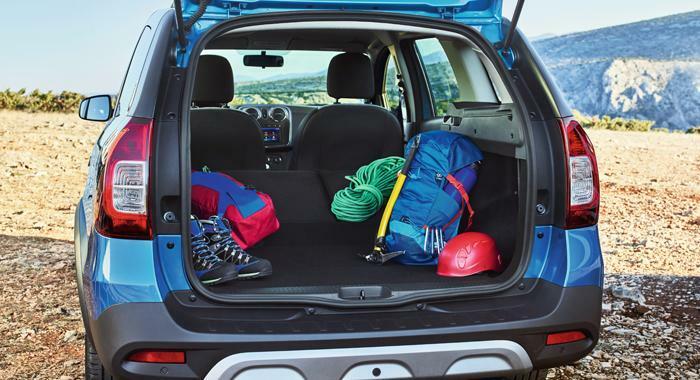 Make parking less stressful! 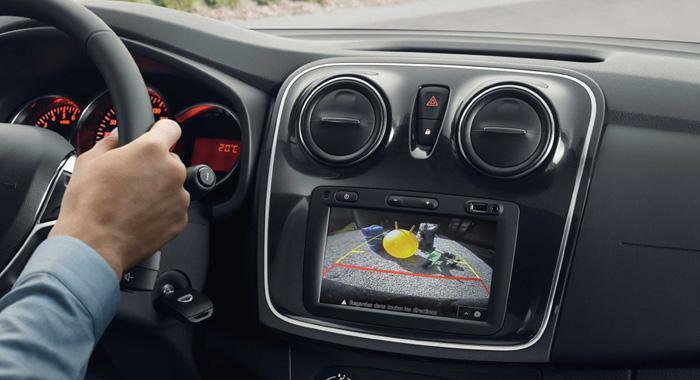 The rear parking sensors give you audible warnings as you approach an object while reversing. 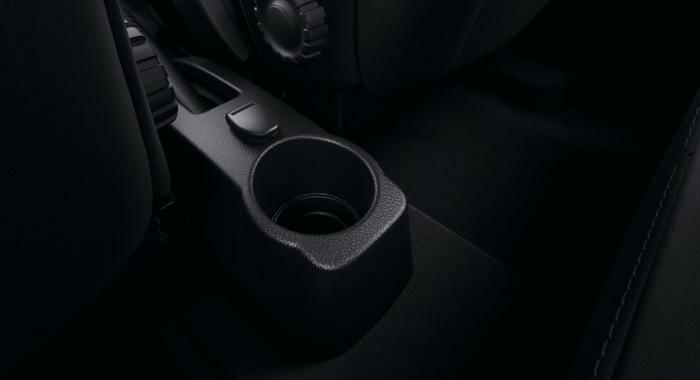 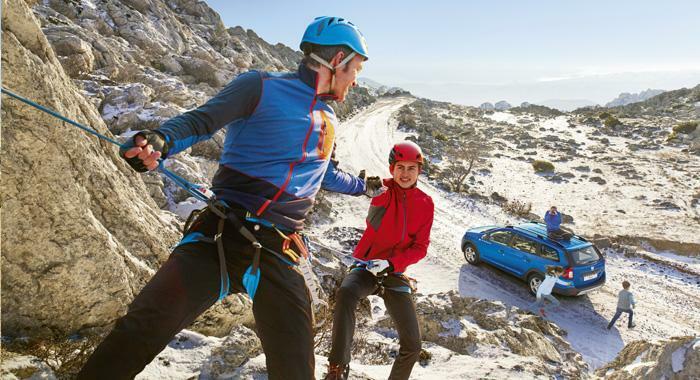 For even more comfort and safety, you can choose to add a reversing camera (optional on Lauréate). 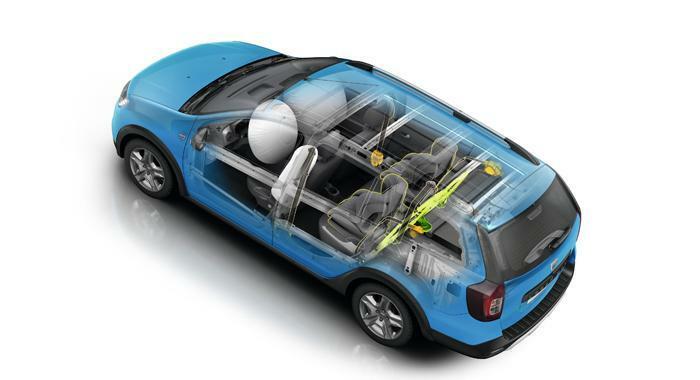 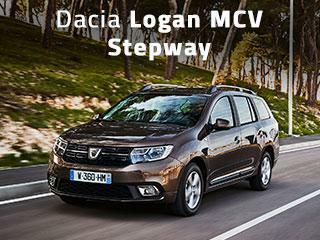 New Dacia Logan MCV Stepway has the following safety features: reinforced body structure, front and side airbags, Isofix anchor points for child seats on the outer rear seats and height-adjustable head rests.